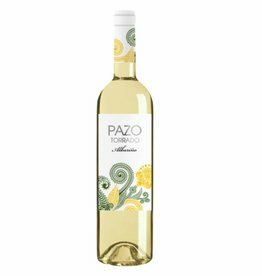 Tasty, balanced, fresh, cheerful in the mouth, with notes of fruit and a subtle floral touch on the finish. 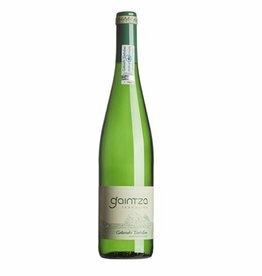 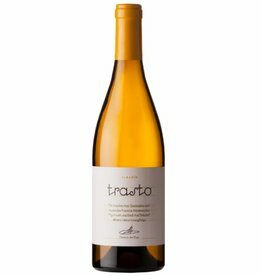 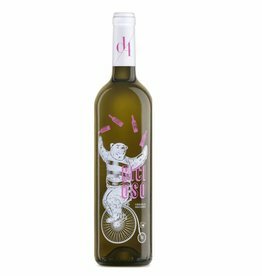 The wine is weighty in the mouth with excellent structure and body a fresh, citrus acidity. 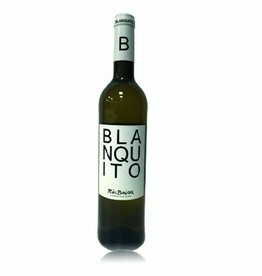 Reminiscent of apple, banana and pineapple.